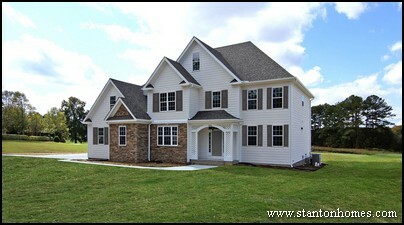 Looking for a multi generational or mother in law suite home in central North Carolina? Whether you're just getting started or narrowing down your options, these mother in law suite floor plan ideas will help you better determine what the best possible solution for your family is. What kind of mother in law suite will work best? Dual master bedrooms, or full kitchenette? What price range is ideal? Do you need full accessibility? We'll send you floor plans that meet your specifications.